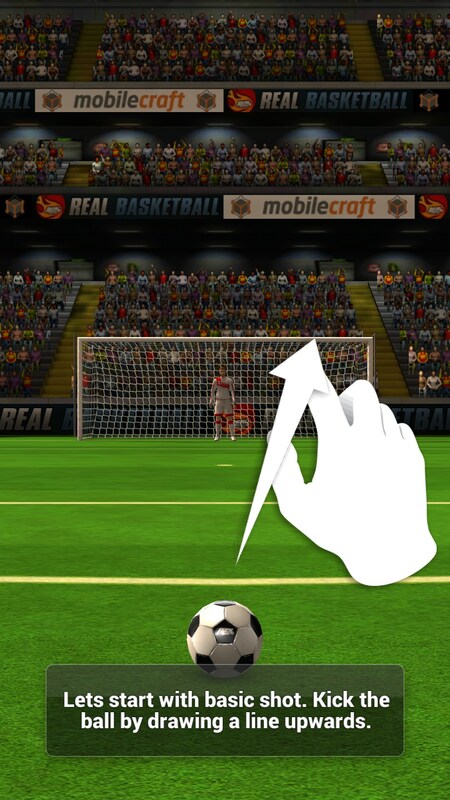 Flick Shoot 2 – Games for Android 2018 – Free download. 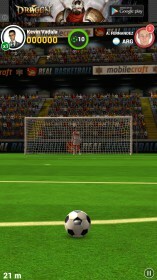 Flick Shoot 2 – Creative soccer game where you can aim your shots. 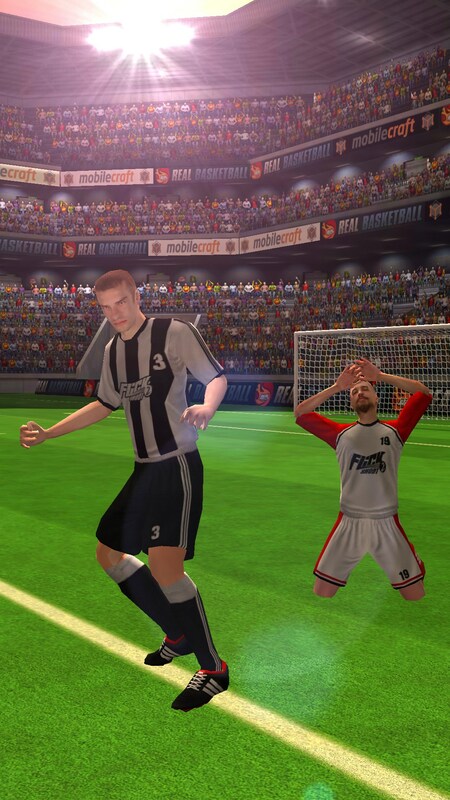 Flick Shoot 2 for Android is a soccer sports game that focuses on the act of scoring goals. In the game there are a variety of modes to play with. There is challenge, arcade, time attack, not miss, dribbling, and practice. 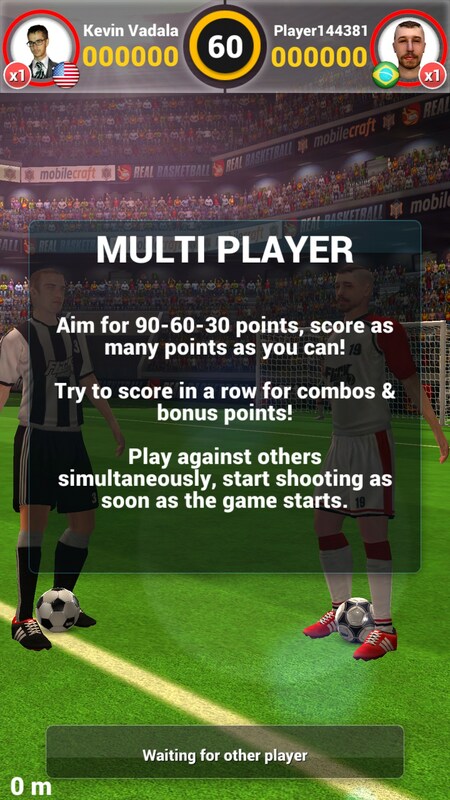 The game also has a multiplayer component. 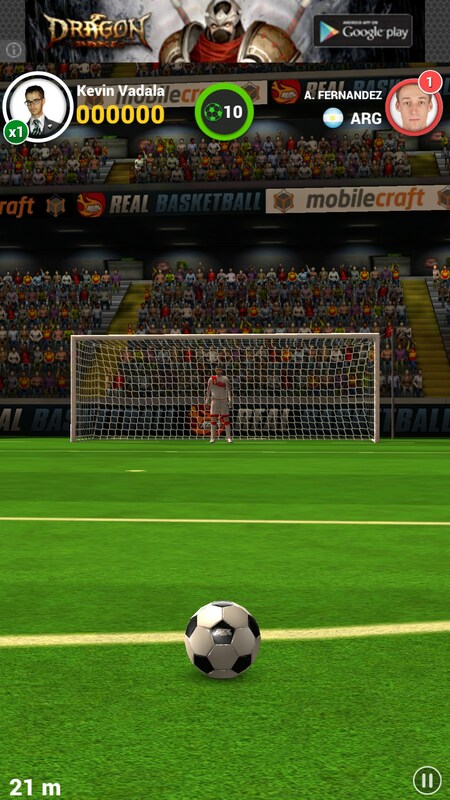 I really liked Flick Shoot 2 for a few reasons. 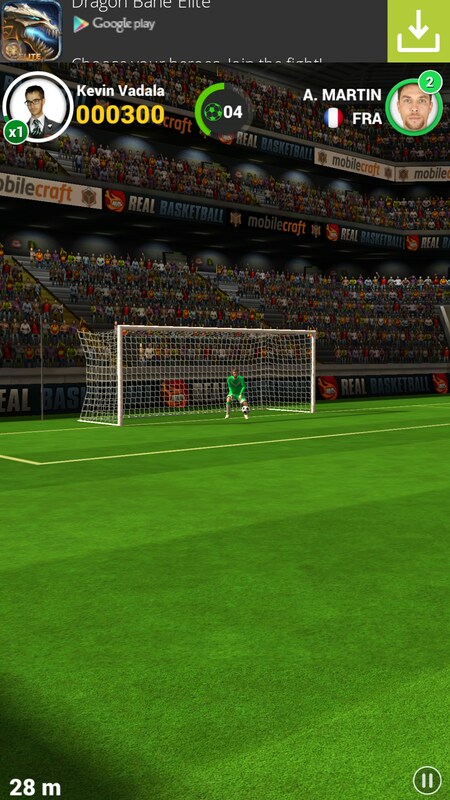 Firstly, I think that the game has pretty good graphics in the character models in the menus and out on the field. While there isn’t a whole field to display, everything still looks pretty sharp and bright. When you score goals there are cool graphics, and everything that happens feels very reactive and audible. The game controls very well. 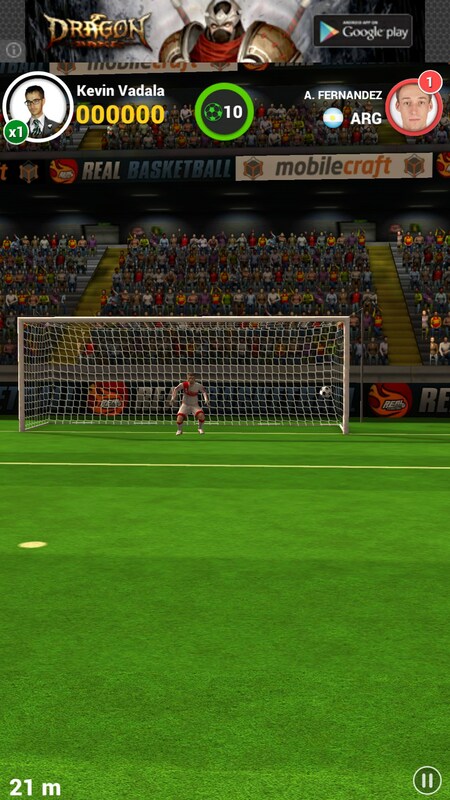 You can flick the ball in the direction you want, curve the ball, or even change it’s direction in mid air. 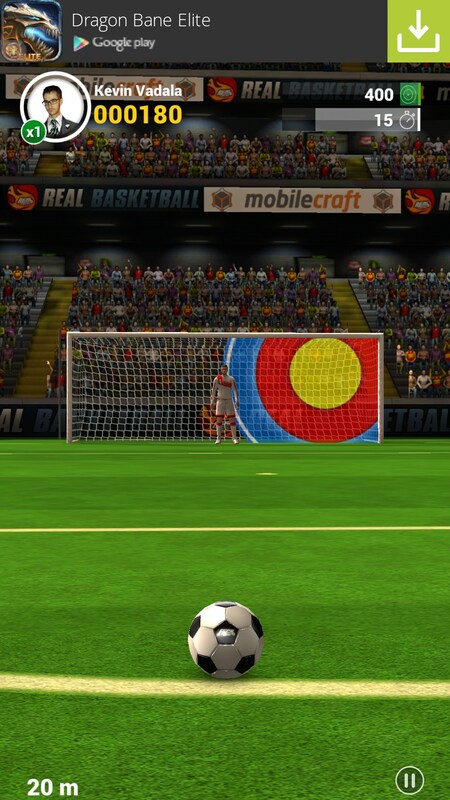 When you kick the ball it has a cool and realistic arc. When you get a spin on it, you feel like a pro because there is the perfect balance of challenge and intuitive control. I liked the different modes. They all contain the same idea and the same gameplay, but with cool twists like targets to hit for points or time limits. The multiplayer mode was actually quite fun and worked quickly. I was matched up with someone and we competed scoring goals. I didn’t get to be the goalie, which disappointed me a little. 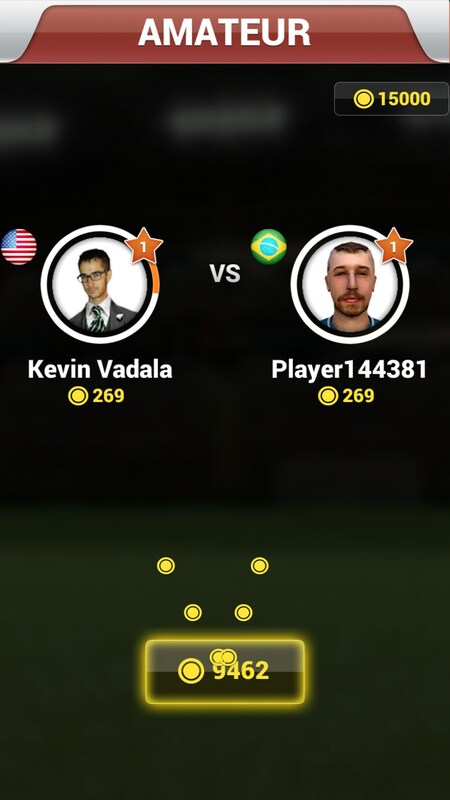 My opponent left halfway through the match, but I was going to win anyways. 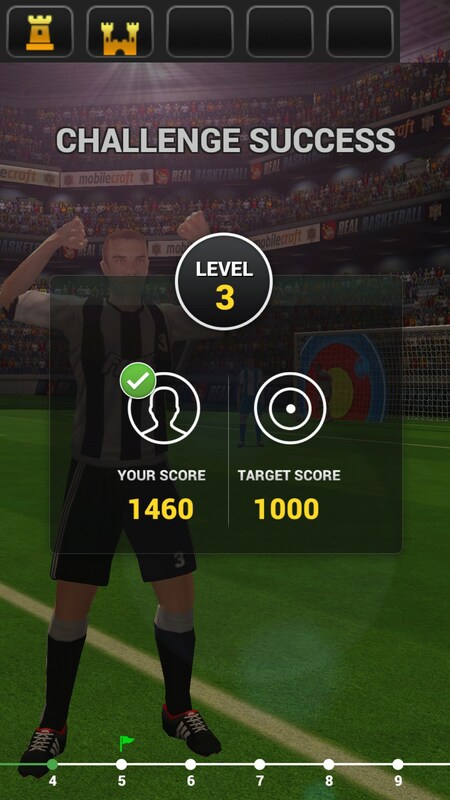 Flick Shot 2 is a solid soccer game without too many annoying distractions. 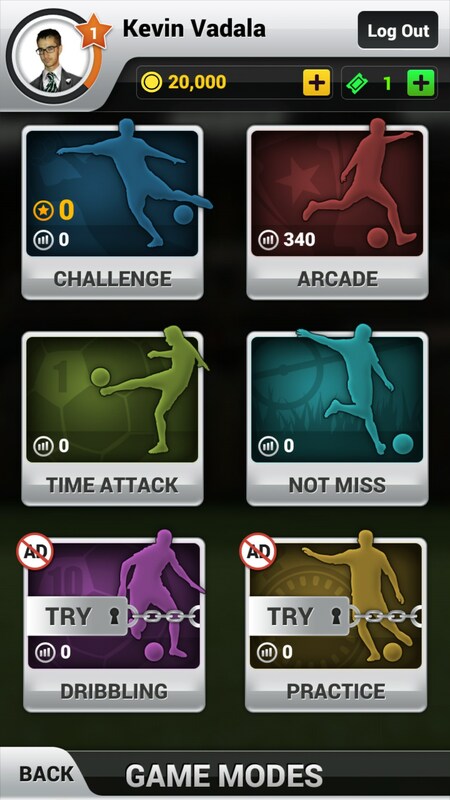 There are microtransactions, as the game is free, but I didn’t encounter any aggressive ads or requests to pay for additional soccer balls.